Thank you for taking the time to contact PCS. 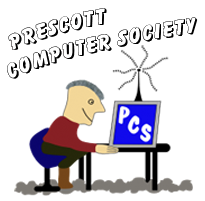 Your name and email address are not required unless you wish someone at PCS to respond to your submission. Ray Carlson is your current selection regarding who to contact. Description of your selection: Ray Carlson is the PCS President. If this selection is not who you wanted to contact, please make a different one from the complete list here.